WORSWICK ENGINEERING LTDis a family owned UK based company who have over 50 years of experience in the manufacture of ingot casting & stacking plants and can draw on a wide range of equipment in order to solve a particular customers requirements. Worswick have supplied casting & stacking equipment to almost every continent worldwide. 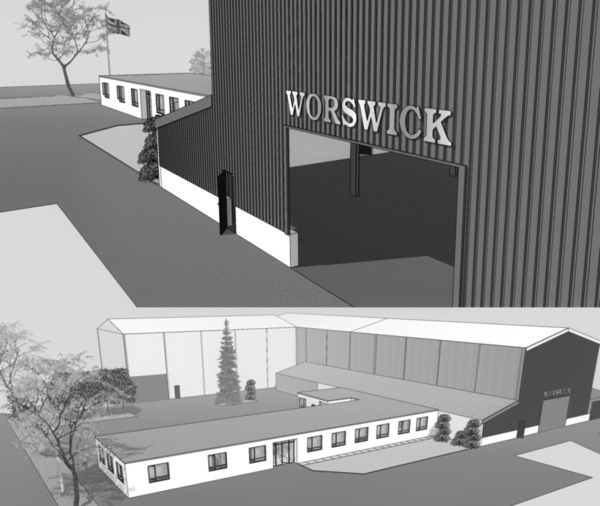 Unlike many of the competitors in this field who only promote one type of casting machine, WORSWICK can supply casting equipment to suit the customer’s floor layout and output requirements. We also supply a full range of modular equipment that is fitted together to make a fully automatic casting & stacking plant. We have supplied over 400 Casting Machines and 100 Ingot Stackers of various types and receive many enquiries and orders for specialised machines for the Non-Ferrous Metal Industry. If you have any Metal Casting or Ingot Handling requirements and would like to discuss this, please contact us. Our representatives would be happy to discuss our equipment with you should you wish to contact them.